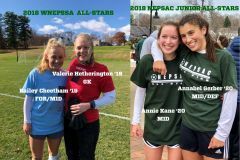 Year after year, the Deerfield Academy girls soccer team proves to be among the most competitive programs in the New England area. 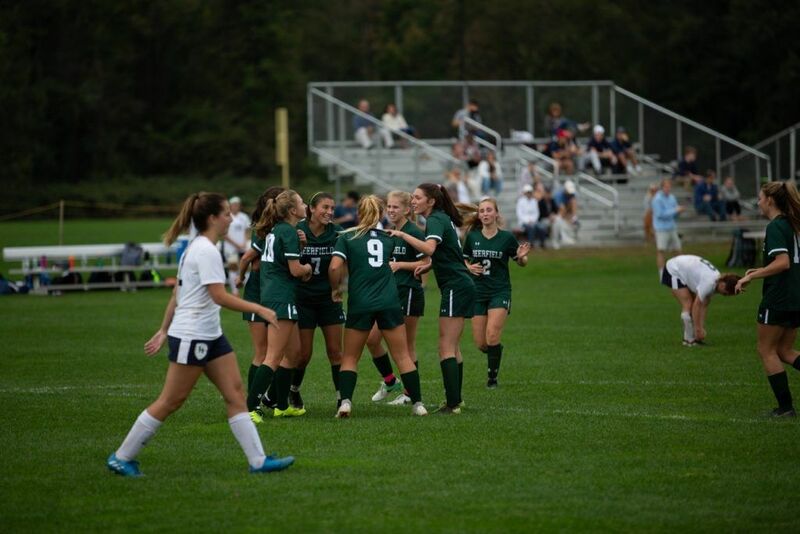 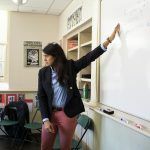 In 1996, the girls posted an undefeated season, captured the Western New England Girls Soccer League title, and went on to finish second in the New England Tournament; more recently, they have been serious playoff contenders, finishing in the top four in 2012. 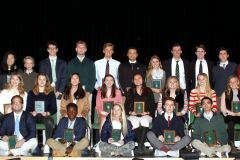 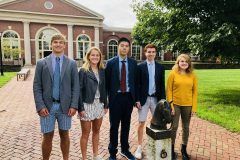 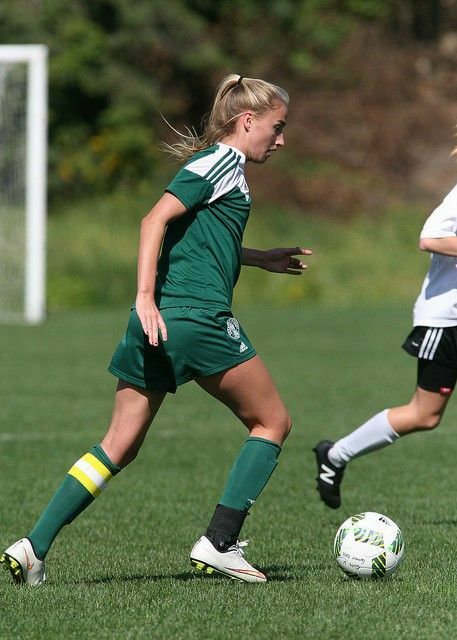 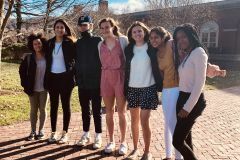 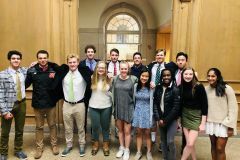 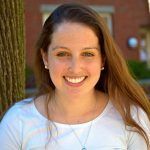 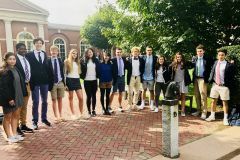 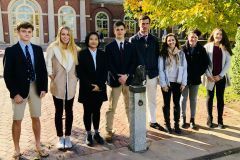 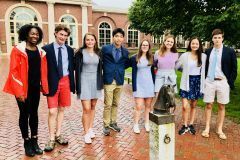 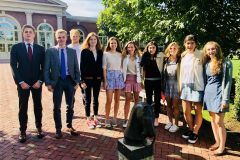 Deerfield attracts experienced and highly skilled players, and this–combined with the team’s competitive schedule, which includes Loomis Chaffee, Taft, Choate, Andover, and Exeter–has served as a solid springboard for girls wishing to compete in college. 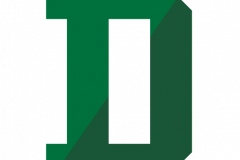 Amherst, Williams, Middlebury, MIT, Bowdoin, Colby, St. Lawrence, Trinity and Dartmouth Colleges are among the schools where DA players have competed. 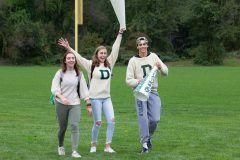 Deerfield fields and supports three interscholastic girls soccer teams. 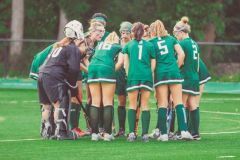 The JV and thirds squads emphasize skill building and game experience, while the varsity focuses on fine-tuning skills and game strategy. 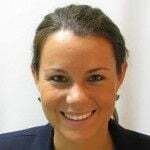 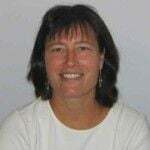 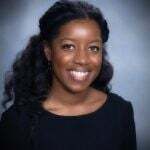 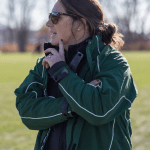 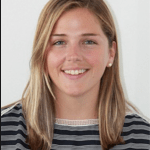 Girls varsity soccer team at Deerfield is coached by Carly Barbato. For more information about girls soccer, please contact Coach Barbato. 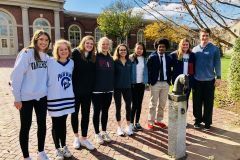 Preview: St. Paul’s Day 2018! 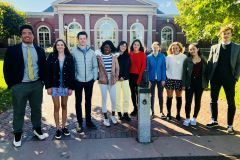 Fall 2018: A Fast Start for the Big Green! 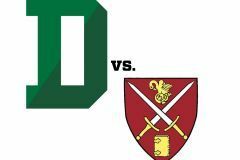 Watch the game here. 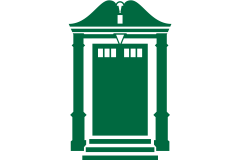 Note when you click on the link this week it will bring you to the Choate portal page, the videos will open up on Saturday at game time.